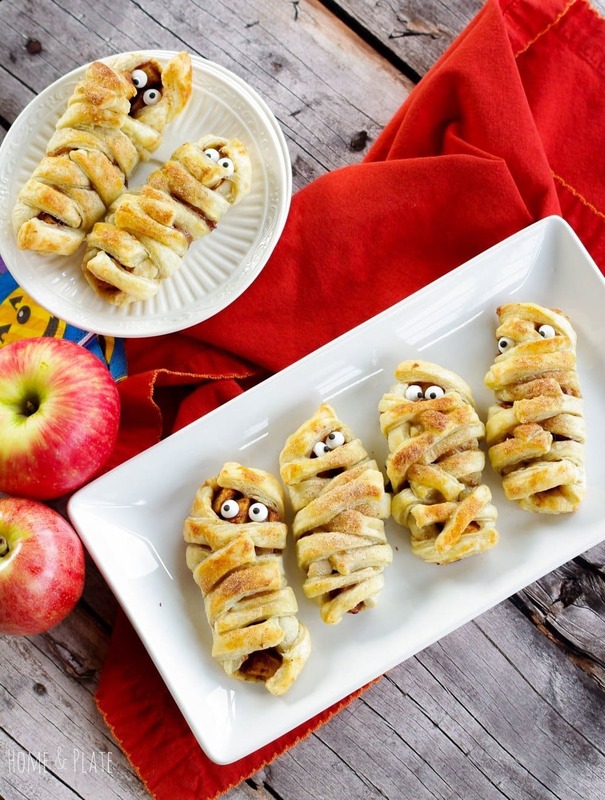 Have a little fun in the kitchen this holiday and make these deliciously yummy Halloween Mummy Apple Crypts. Halloween is a fun occasion in my neighborhood. We have lots of costumed kids and mine always come home with more candy than we know what to do with. We always put together a pre-trick-or-treat feast of hot dogs, chili, wings and this year I’ll contribute these Halloween Mummy Apple Crypts. 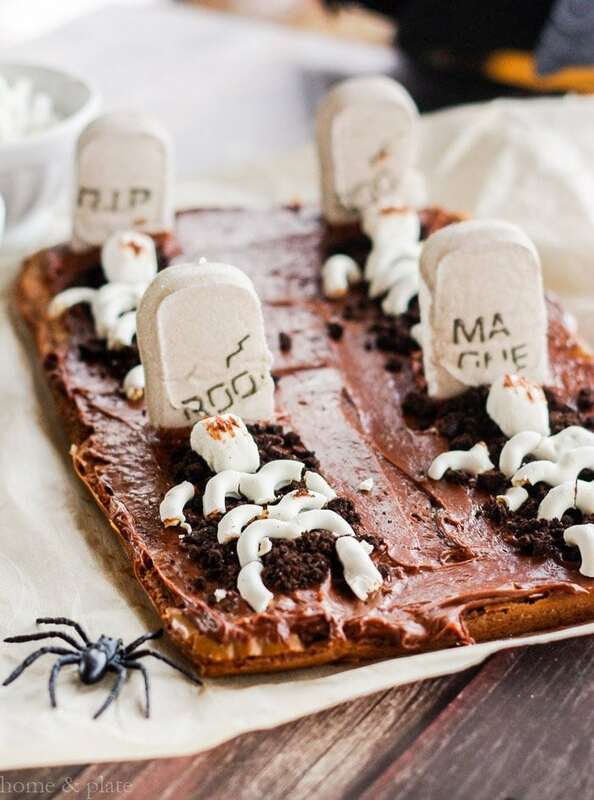 Last year, my Graveyard Tombstone Brownies were the hit of Halloween. 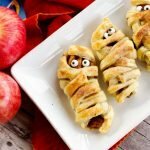 My boys and I had great fun creating these apple mummies and we were happy to share them with the neighborhood kids. Sweet honeycrisp apples and a sprinkle of brown sugar and cinnamon is all that’s needed for this pop tart. Delicious for breakfast or anytime of the day! Easy to make with puff pastry sheets from the frozen food aisle or refrigerated dough, these pop tarts are always a hit. You can’t really mess this up. Just cut the dough into squares, cut some strips along each side and wrap up those juicy apples. And don’t forget the candy eyeballs. You can find those in the baking aisle of your local grocery store. Get creative if apples aren’t your thing. Fresh strawberries, peanut butter and chocolate or even tomato sauce, pepperoni and mozzarella cheese. Who doesn’t love pizza pop tarts! 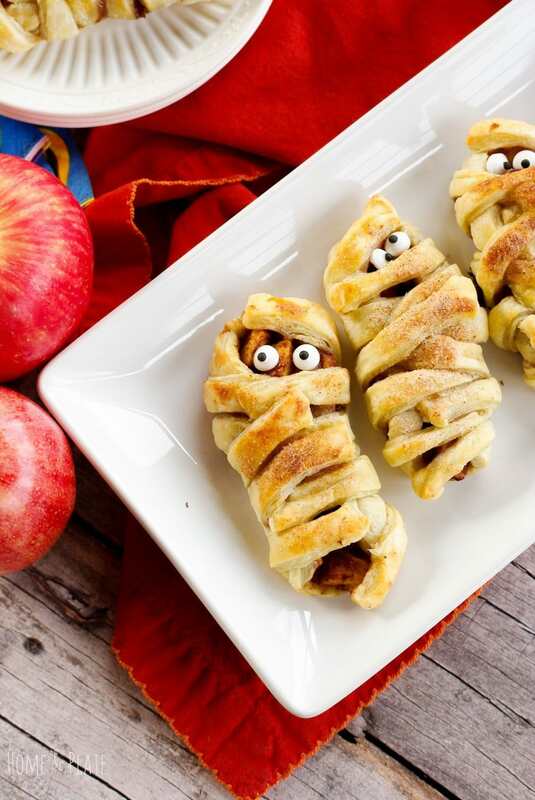 Have a little fun in the kitchen this Halloween and make these deliciously yummy Mummy Apple Crypts. Preheat the oven to 400°F. Peel and dice the apples. Sprinkle with brown sugar and cinnamon. Set aside. Follow the directions on the box of puff pastry to thaw. 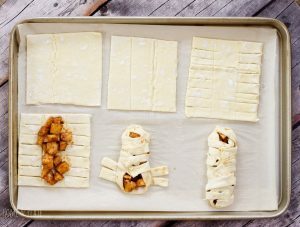 Unfold the two sheets of puff pastry and cut each sheet into four squares. 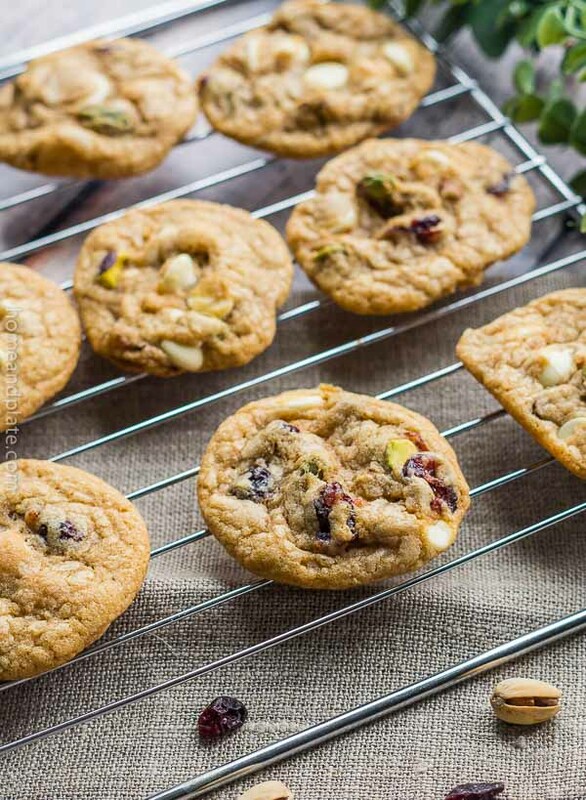 Place the squares on a cookie sheet lined with parchment paper. Score three dividing lines as shown in the picture per square. Next create 6-8 strips on each side of the square being careful not to cut into the middle. Place a spoonful of your sugar cinnamon diced apples in the middle of the square. Next, fold the top strip and bottom strip down each side of the middle to keep the apples in place. Fold the remaining strips diagonally to create the body of the mummy. 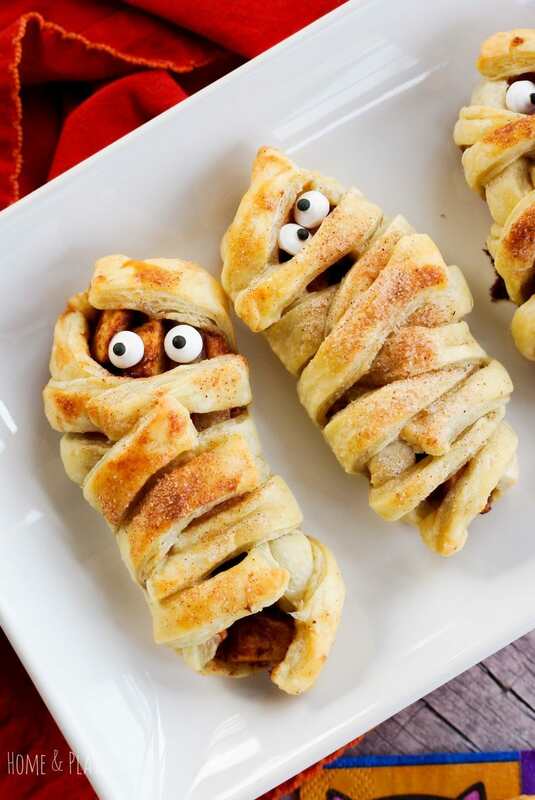 Be sure to leave enough space around the head of the mummy to fit candy eyeballs once the pastries come out of the oven. Beat the egg in a small bowl and use a pastry brush to spread the eggwash over the top of the mummy. 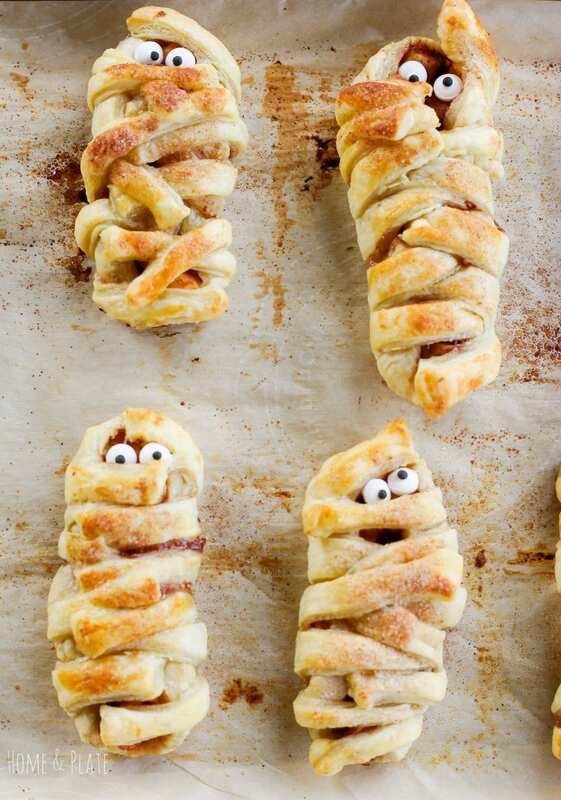 Sprinkle each mummy with equal parts cinnamon and sugar. Bake according to the package directions, about 15 to 20 minutes until the mummies are golden brown. Remove from the oven and allow the pastries to cool before fitting in the candy eyeballs. These are the cutest, little Halloween "pop-tarts" ever. I bet they will be a huge hit with the kiddos. Oh. . .and I’m loving last years brownies too. love how you created the skeletons with the yogurt covered pretzels. Genius! Thanks Lynn. Halloween is such a fun time to get creative in the kitchen. Glad you liked the pop tarts and the graveyard brownies. These are adorable!! And sounds delicious. I love honey crisp apples, hands down my favorite! My kids would love these. Thank you Sophia. Honey crisp apples are my favorite too. Love that this recipe is easy enough for the kids to help out. Hope you try it soon. Thanks so much Karly. They were a lot of fun to make an even more fun to eat. I hope you enjoy. These are adorable! They’d be easy to veganize for us too…love!